Ale was mainly interested in learning to race Boardercross. She asked me to be her Coach, telling me in our first meeting, that she had never raced before. She was signed up for her first race in less than 2 weeks and was just getting back to snowboarding after a previous severe riding injury. There was a lot to learn, and no time to waste. She qualified for USASA Nationals that year (taking 4th) and then started to train with me in the gym to get physically and mentally ready for the next race season. At 5’11” and starting at 185# , wearing a women’s pant size 12, Ale completely transformed her body, ending up at 174# wearing a women’s pant size 6. 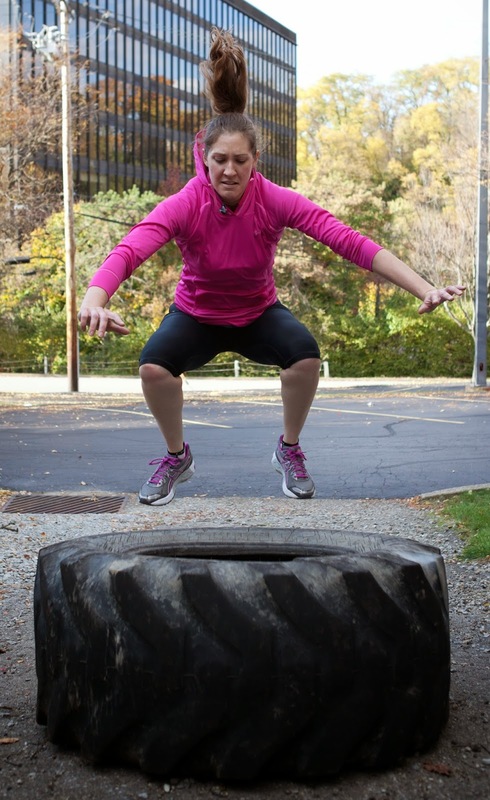 She built a solid base of strength and muscle and became much leaner in the process of training during the off-seasons. Besides being in the best athletic shape of her life, as a result of training and following my nutritional recommendations, she also received her best blood work stats in years from a routine work physical. Right now, she and husband Nick are expecting their first child. 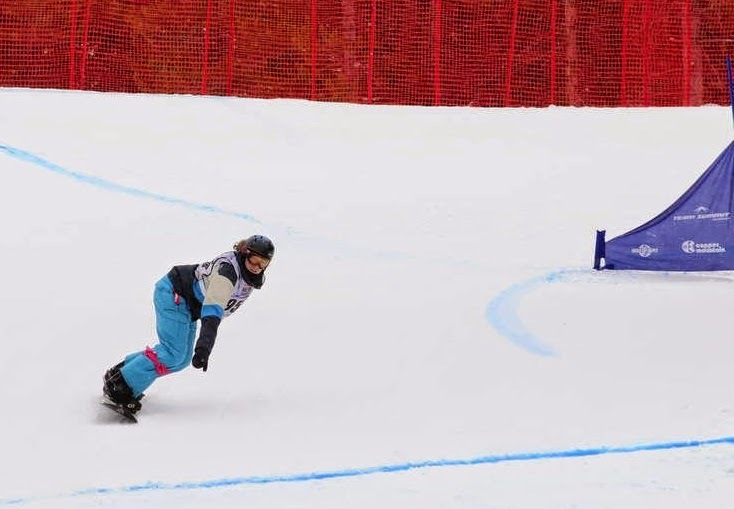 After which she’ll have plenty of time to get back into competition shape to defend her Nationals SBX Gold. 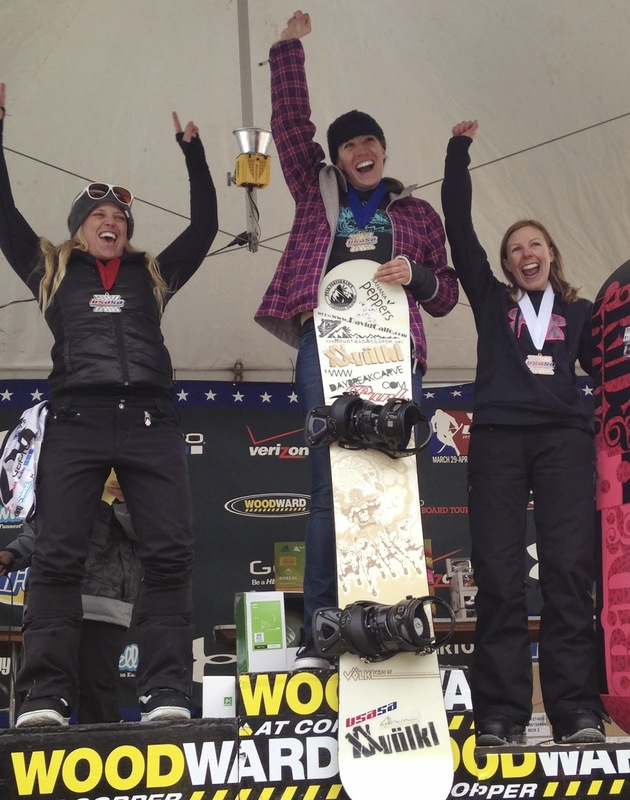 And in a few years, she expects to be the first Mother/Daughter pair to win USASA Nationals SBX Gold in the same year! 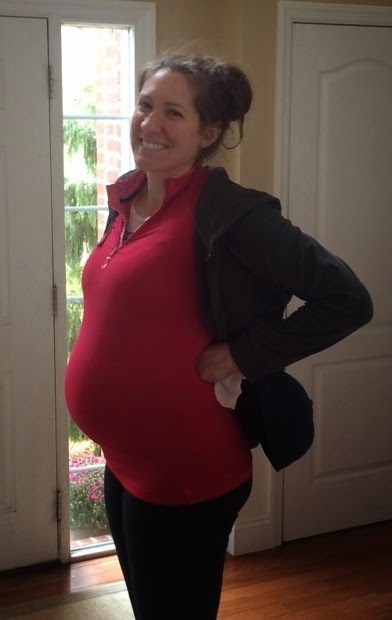 Her Doctor is extremely happy with her health and that she’s sticking to a workout plan during the pregnancy. Ale has worked extremely hard in the gym and on the snow, overcoming several injuries (broken shoulder and wrist in separate seasons – you can see the cast in her podium picture), and all the while continued to train and work toward her goals. She’s a great example of what it means to be a Mountain Athlete. If Ale’s story has inspired you to pursue your own fitness goals, contact me today to start training and experience your own physical transformation.